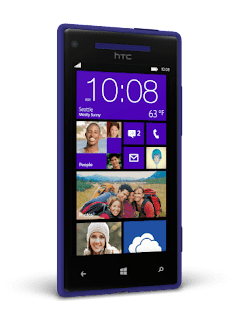 On Wednesday the Taiwanese phone maker HTC partnered with Microsoft to announce two new windows devices, the HTC 8X and HTC 8S. 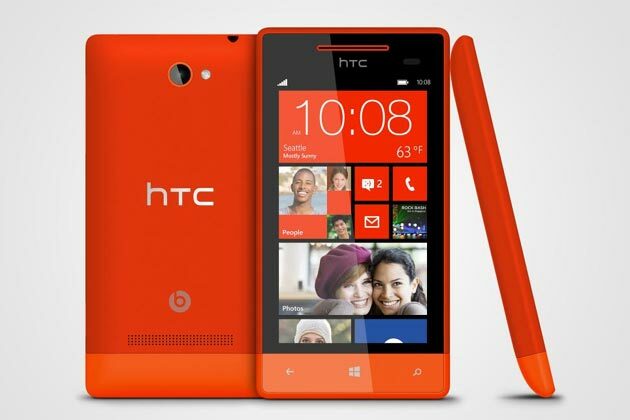 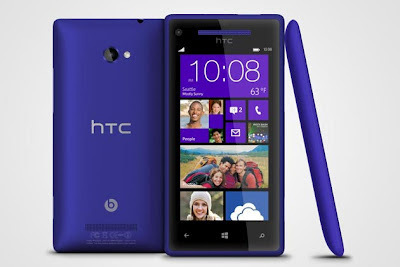 The two new HTC 8X and HTC 8S phones are due to be released by the end of October, about a month after their announcement, which should be before the release of the Nokia Lumia 920. The new bright colored handsets which have mirrored windows 8s new live tiles will be available in blue, black, red and yellow and will feature high sound quality and improved camera capabilities.